Workers, suppliers and the families of certified businesses as well as local communities. 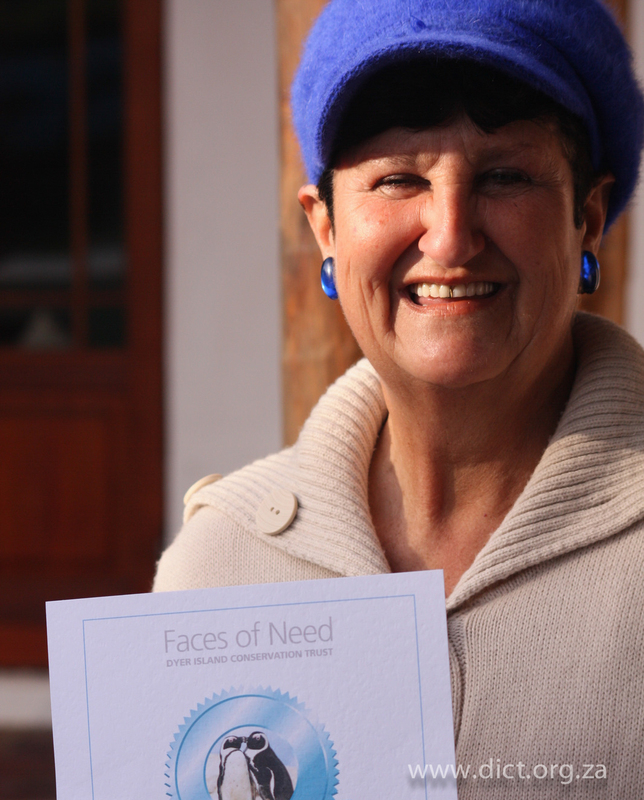 Within the destination of the Cape Whale Coast, Fair Trade Tourism (FTT) has been working with a number of different businesses over the past 10 years. 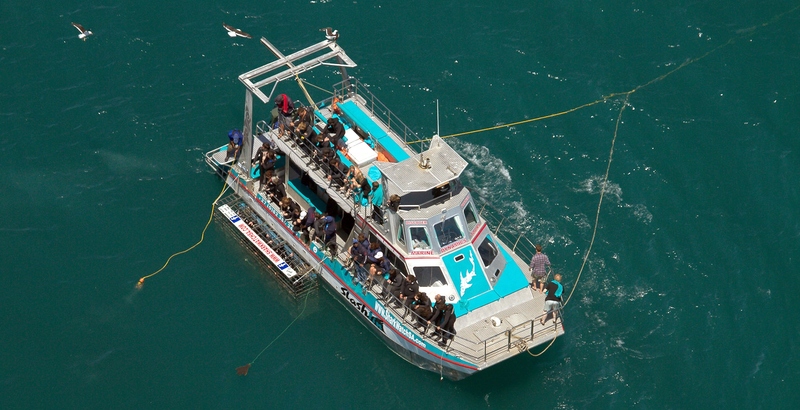 So far seven of them have been certified: Grootbos Private Game Reserve, Farm 215, Whalesong Lodge, Dyer Island Cruises, Marine Dynamics, White Shark Projects and Southern Right Charters. Dating back to the late 1990s these businesses and their partners from public authorities and civil society have organically grown a network of initiatives and organizations that have provided an exceptional example for responsible tourism development in a coastal and marine destination. While the leadership for sustainable tourism development that these business owners have demonstrated over the past years was independent and originally unrelated to FTT certification, the building blocks of FTT’s services help to structure and reinforce the outputs and outcomes of these good practices along the set of criteria in its quality management system. FTT promotes good practice examples as solutions for responsible tourism development in coastal destinations elsewhere. It provides the tools for applying and replicating the lessons learned to other destinations in the southern African Region. Together, the Fair Trade Tourism certified businesses in Cape Whale Coast area employ many men and women in decent jobs, while having a positive impact on their host communities, their culture, livelihoods and economic development. Through the provision of tangible economic benefits derived from tourism, a significant part of the Fynbos coastal flora is conserved. Income generated through tourism and donations paid by tourists finances the protection of one of the last habitats of the endangered African Penguin. 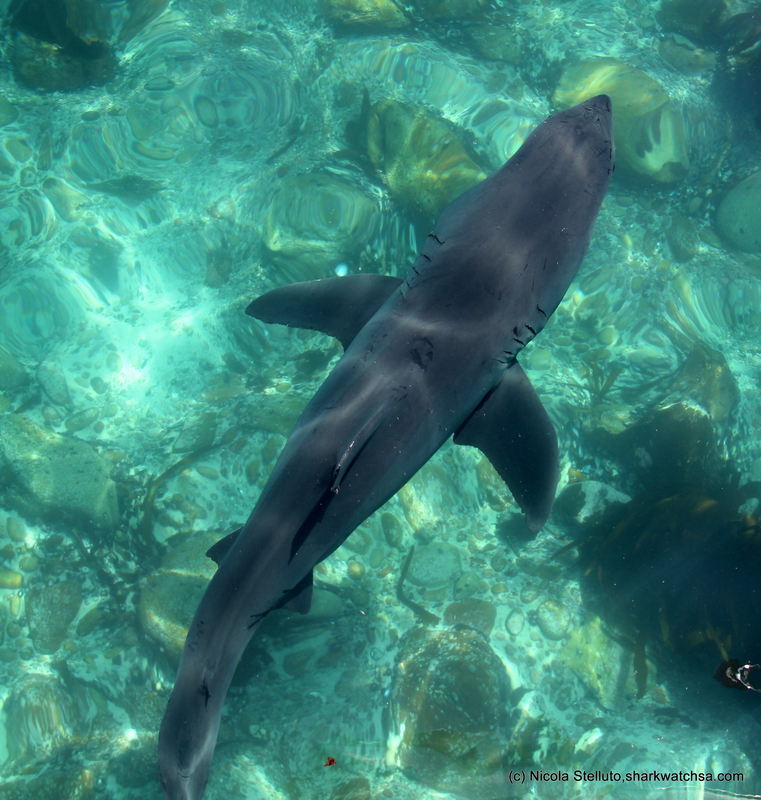 Tourism income also provides the means for researching a marine ecosystem, which is highly frequented by several species of sharks, whales and seabirds. Fair Trade Tourism and Blue Flag certification ensure that the whale and shark watching vessels are operated according to international standards that seek to minimize harm done to marine biodiversity and the marine ecosystem in which they operate. The companies' whole ethos is based on conservation and protection of the environment and the believe that “Your Choice Makes a Difference”, encouraging tourists to choose wisely. Today’s achievements of the Dyer Island Conservation Trust (DICT) would have been impossible without Wilfred Chivell, the visionary behind the successful companies Dyer Island Cruises and Marine Dynamics. When South Africa’s financial crisis of 1998 destroyed the five concrete companies that Wilfred owned at the time, he not only decided to turn his passion for Marine Life into a profession, but also to reinvest as much as his new company would allow him to in into conservation. He started a whale watching company in 1999 called Dyer Island Cruises with just a rubber dinghy. He then purchased a shark cage diving company in 2005 called Marine Dynamics and has since changed much in an industry that could be used purely for financial gain. Finally, Wilfred’s concern for nature and especially that of the fast declining African penguin saw him founding the DICT in 2006. 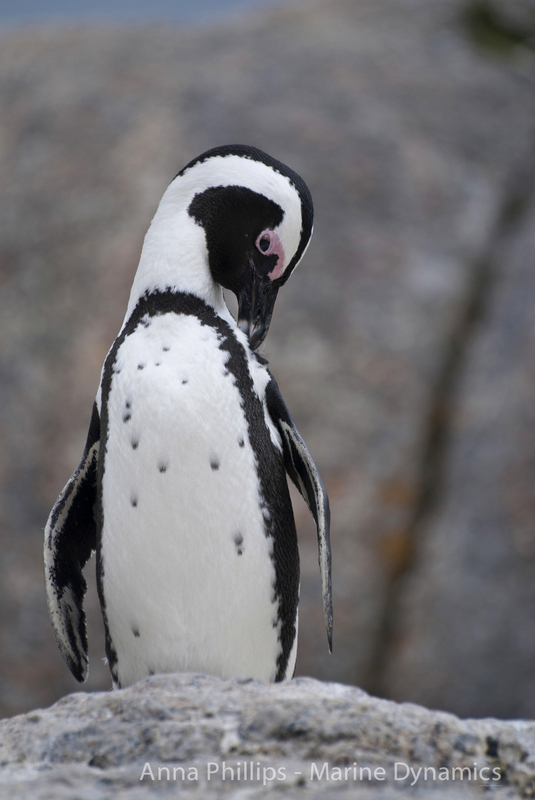 He created the ‘Faces of Need’ housing project for this flightless and vulnerable bird and initiated two penguin conferences, in order to push for the African Penguin to be listed as endangered and mobilize funding for its protection. Soon after, he also made sure both his businesses qualified for Fair Trade certification. Wilfred is changing the way the shark cage diving industry is viewed and enjoys support of other conservation organisations. He has structured a business model that not only creates employment but also benefits the environment and is aimed at protecting the marine heritage. Every day funds are raised from clients visiting the companies and this supports the work of the Trust. Wilfred’s companies support the Trust in various ways, ultimately contributing a R1million towards research and conservation - three marine biologists have been supported in completing their Master’s degrees. Marine Dynamics also started an international marine volunteer program where participants can learn even more about the great white shark and other species through a series of dedicated lectures. 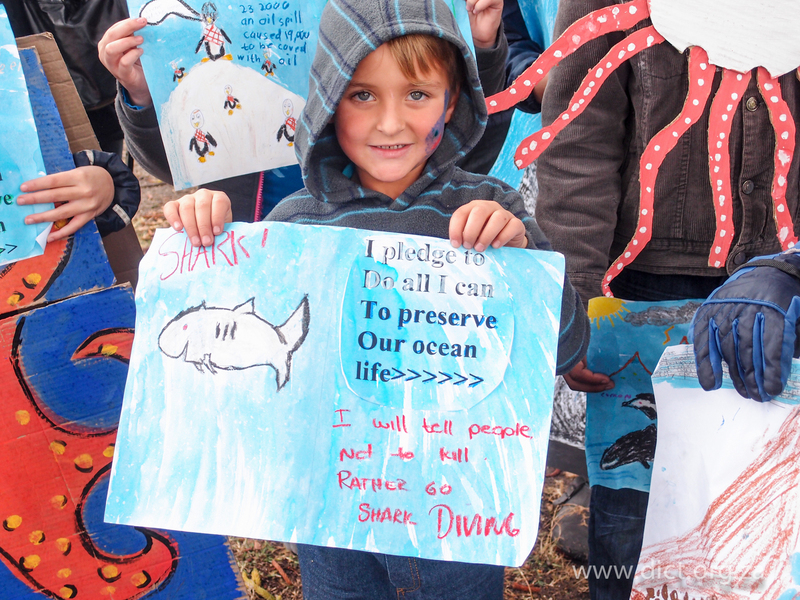 These students become ambassadors for great white sharks when they leave and the more people changing the perception of this misunderstood predator the better its chances of future survival. Together with his partner, Michael Lutzeyer, owner of Grootbos and founder of the Grootbos Foundation, DICT and the Grootbos Foundation stand at the forefront of research and conservation of marine biodiversity and the coastal ecosystem of the Fynbos along the Cape Whale Coast.